On Sunday, I’ll be taking the food (and Beyonce) very seriously. Scroll below to see what we’re cooking up for Super Bowl 50. GAME ON. 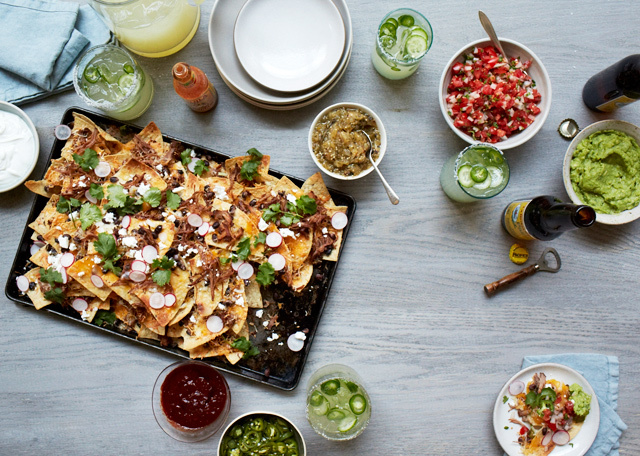 ‘CHOS: the single most important dish one can serve at a Super Bowl party. ‘The Holy Grail’ if you will. This year, I’ll be making pulled chicken nachos. 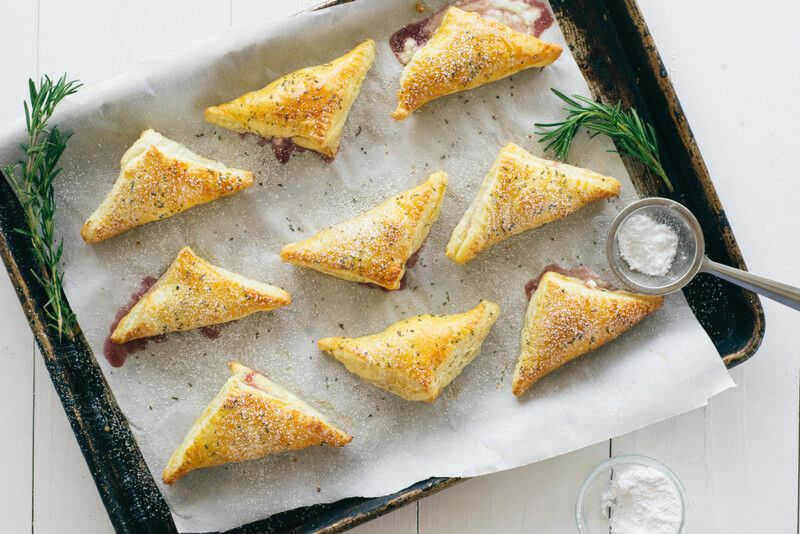 GOAT CHEESE AND SPICED PINOT NOIR TURNOVERS: because everything the folks over at Hatchery do makes me drool. 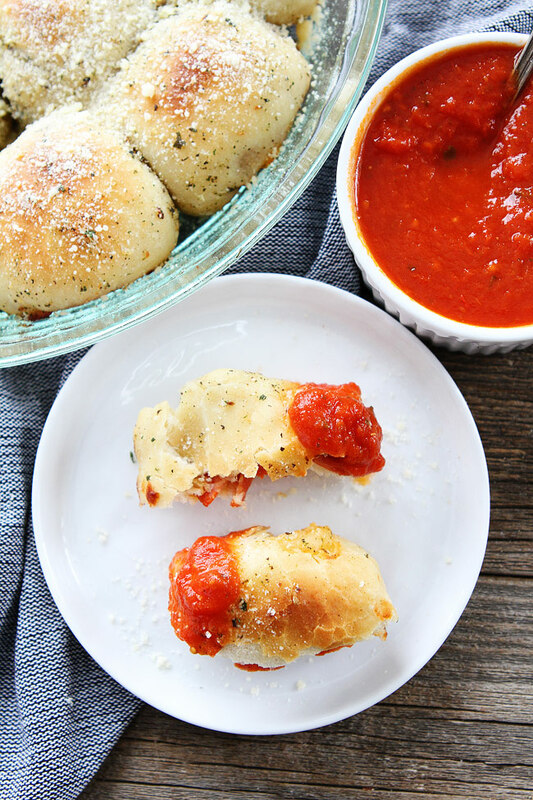 PEPPERONI PIZZA ROLLS: Is it weird that three friends tagged me in this Instagram photo? Cook and drain meat. Melt Velveeta on stove with spices. Add meat to cheese. 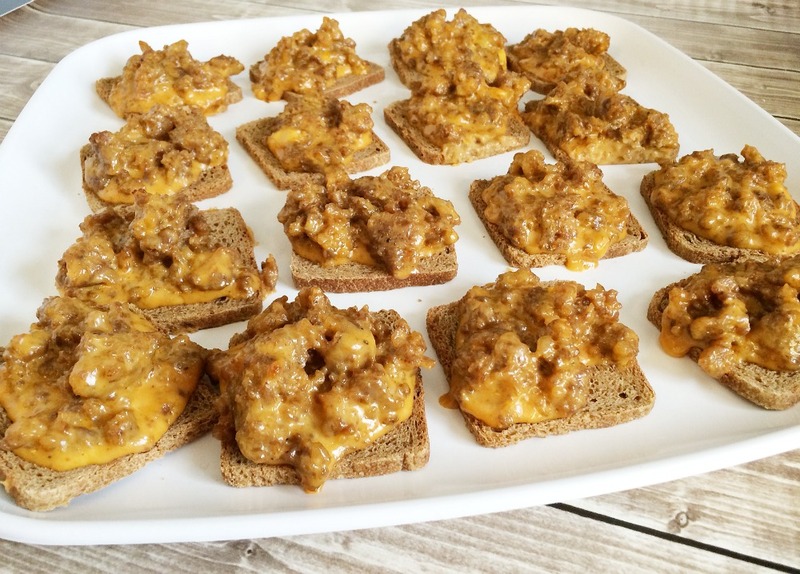 Top party rye with meat and cheese mixture. Bake at 350 until bread is toasted and meat is warm- hot.